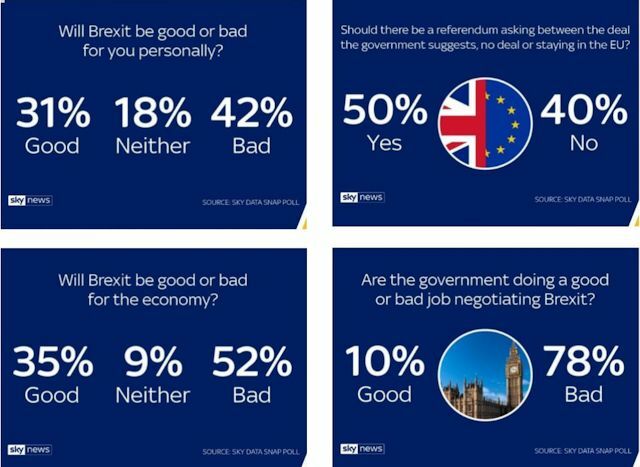 The tide has turned - A Sky News Survey reveals the government is haemorrhaging trust over Brexit, with two-thirds thinking the outcome will be bad for Britain. The survey asked various questions, and found minimal support for this Brexit, or this Government, on any of them. This is why we need a People's Vote, or, let's just short-cut the whole process and cancel it. 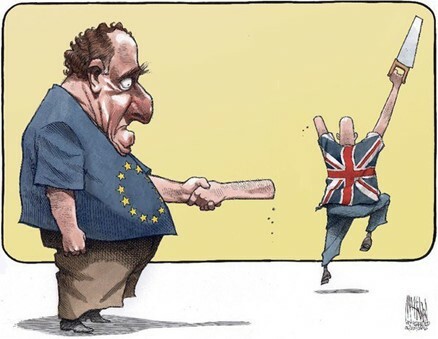 It's the 'Will of the People'.